“To help save the environment we need to reduce the amount of energy we use, and as such you should find ways to reduce the energy consumption in your workplace.” HZA Digital who run an Eco Office. Use electronics with higher energy star ratings. Use compact fluorescent (CFL) or LED lights, they last much longer than traditional incandescent bulbs and also use much less energy. CFL and LED lights cost more to purchase but save you money in the long run. Turn off lights and appliances when not in use. You can also install solar panels if you can; they are coming down in price and becoming more affordable, or you can purchase green power from your utility provider. Use less energy and save your business some money. 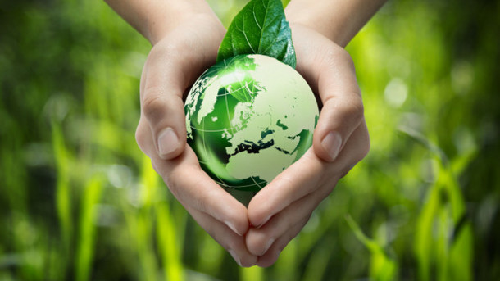 Eco-friendly web hosting companies are those that try as much as possible to reduce their carbon footprint on the planet. They use renewable energy, plant trees, buying carbon offsets and other green activities to help offset the effects their equipment and infrastructure have on the environment. Use an eco-friendly hosting company, such as out freinds at Open Host New Zealand and run your online business from a green platform. Choose to use recycled products in your workplace, switch up the use of traditional paper to PCW paper. 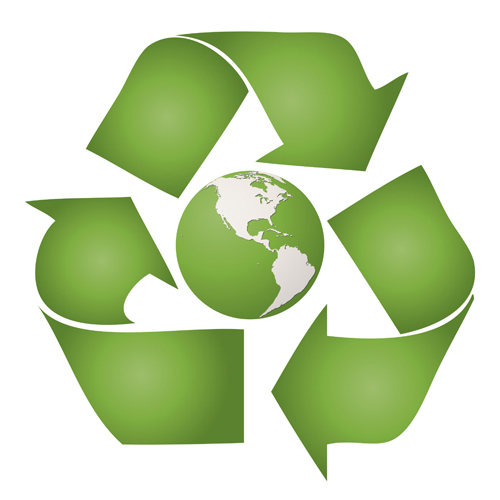 PCW paper is made entirely of recycled materials; it has a manufacturing process that saves on energy. Also, set up a working recycling system. It involves just placing recycling bins in convenient areas of the office; motivate workers to dispose of paper and plastic properly. Use biodegradable cleaner in the workplace to reduce the exposure of harsh toxins and chemicals into the environment. Swap out all your cleaning products for greener options. 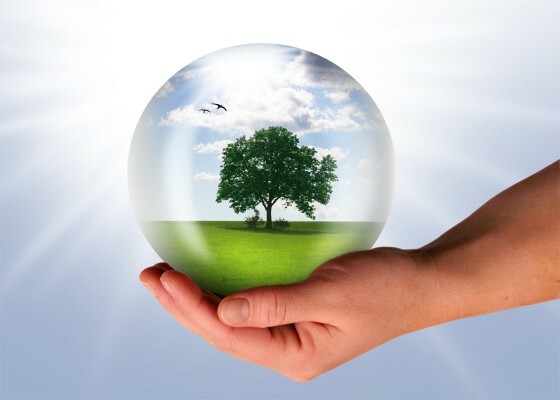 Motivate your employees to take up the eco-friendly lifestyle. Conduct an awareness program and promote green lifestyle choices. Encourages employees to use public transportation, use hybrid or alternative fuel vehicles, or use a bike for those who live closer. Leaks, cracks and other structural and electronic issues contribute to higher energy usage. Getting an energy audit will help expose fixable areas where you lose energy, and you can implement the advised changes to save on energy and consequently save money. Running an eco-friendly business helps your business save money and the environment, and it also doesn’t take a lot to accomplish. Go eco-friendly today.